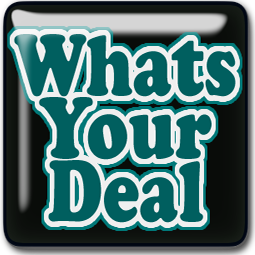 Find deals and coupons for mall stores. HURRY TODAY ONLY! 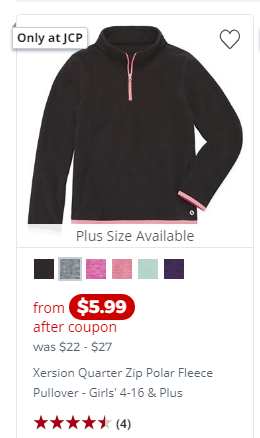 JCP.COM GIRLS & BOYS POLAR FLEECE just $5.99 (Reg $22) WOW! WHAT? 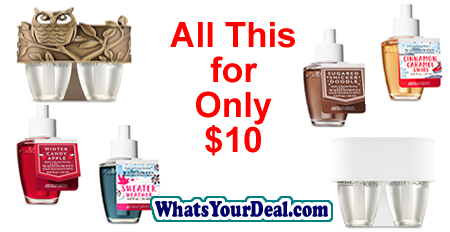 RUN for this BOGO Sale Plus Promo Code for Body Care Items at Bath & Body Works!! !